"Above all, there is a strong feeling of style and musicianship about her interpretations which puts them, for me, on a higher plane than those of her rivals." "... Homburger's acoustic is almost ideal. The recorded balance is close but not uncomfortably so and her playing allows for greater light and shade than either of the others. 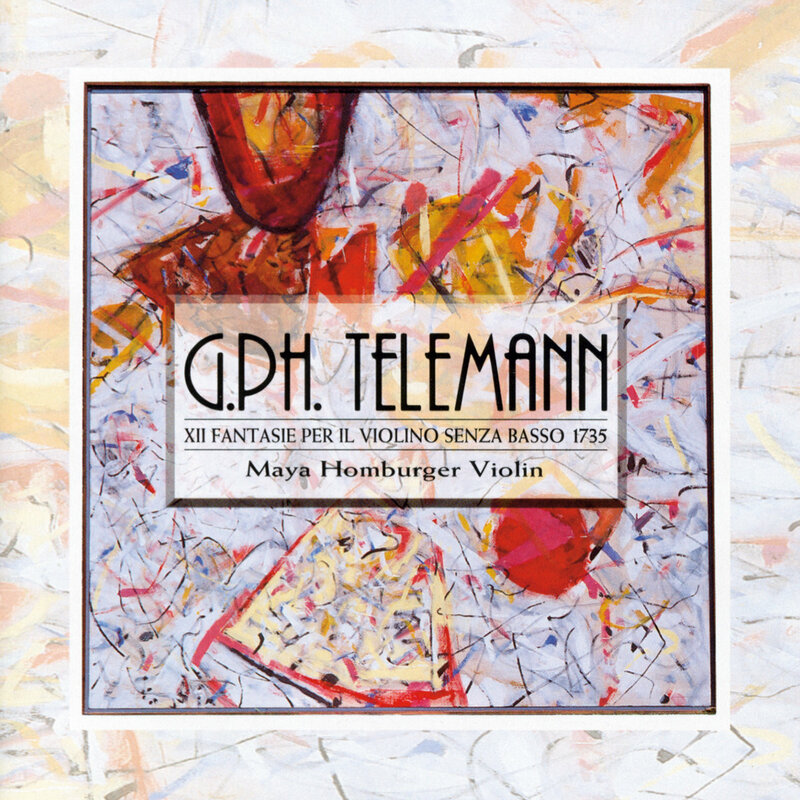 There is a nobility in her playing of the first six works and her phrasing and articulation effortlessly bring out the charm and varying character of the music ..."
"Maya Homburger plays a baroque violin and she emphasises the formal clarity of each movement, deploying strong and clear phrasing with a voice-like purity of tone ..."